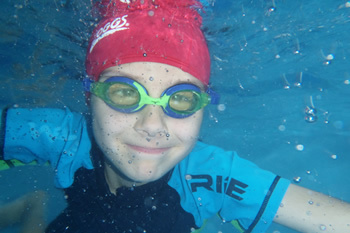 Get in touch and we can find you a class that suits your child's needs in the water. 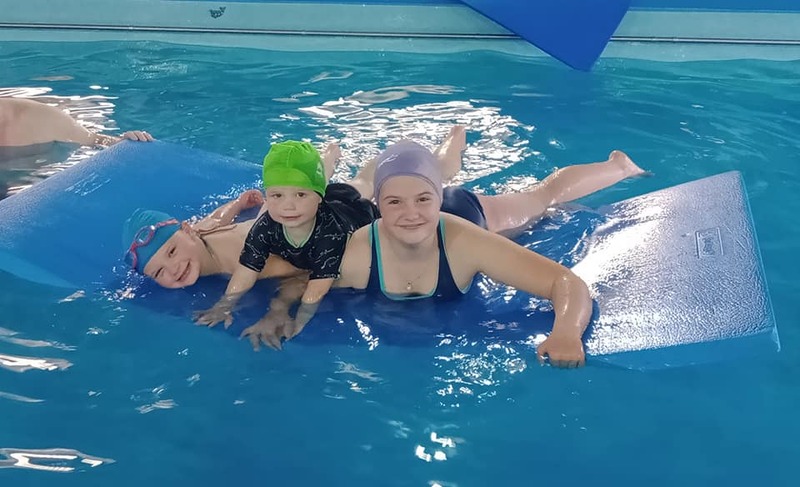 Years of experience in teaching swimming helps us to quickly understand your childs needs and match them up with lessons that will best support their development in the water. You can hire our pool for your next pool party. Have a fun filled, exciting pool party for your child that is safe and hassle free for you! Pool toys and floating mats provided, you may also bring your own party food. 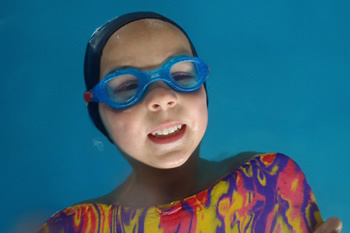 Our swimming lessons are designed to match the requirements of your child's swimming ability. 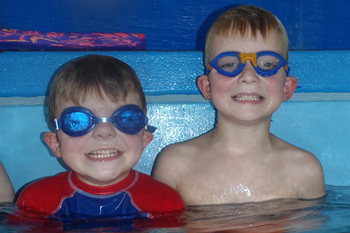 We have small groups with great teachers who can help your child develop and learn essential water skills.